※Facility data time etc may change, please check directly with the facility. 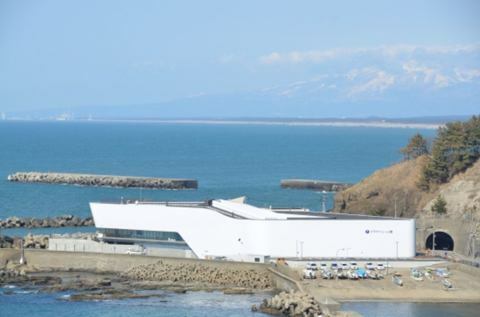 The only aquarium in Yamagata prefecture. The biggest highlight is the largest jellyfish tank in the world, 5 m.
Besides, the number of jellyfish exhibition types (over 50 types) is the world's most proud, and it is certified as Guinness by the number of exhibits. Furthermore, it is packed with pleasure, including feeding of sea lions and popular kids 'sea lion' s show. There are also restaurants where you can eat healthy dishes using jellyfish as a material, especially jellyfish ramen and jellyfish ice. Tsuruoka Park is a castle ruined park that spreads along the remains of the "Tsuruga Okagi" which once prospered as the residence of Shonai clan and Sakai family lord lord.It is also known as Yamagata Prefecture's only cherry blossom spot. 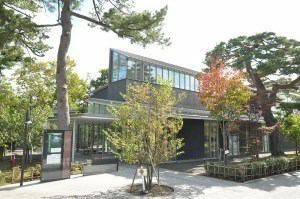 Shuhei Fujisawa Memorial Hall is surrounded by rich nature in Tsuruoka Park. You can enjoy the work while touching Fujisawa literature, the rich nature of Tsuruoka / Shonai and the historical culture. Ryuzawayama Zenjoji is a great prayer school that has a lot of believers nationwide, including Hokkaido, Tohoku and Hokuriku as a guardian of the sea and Ryujin Mausoleum, and is gathering a great deal of trust among fishermen. The spectacular cathedrals such as the mountain gate, the five-storied pagoda, and the dragon king are telling the history of the 1200 years of faith. There are many valuable buildings such as a five-storied pagoda in the precincts, behind which there are ponds of shellfish that are reported to be living in the dragon gods, and a mysterious atmosphere is given in deep green. 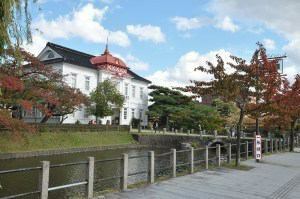 Oyama area is an area 15 minutes by car from Tsuruoka city ​​area. There are many events throughout the year. Oyama park where there was Oyama Castle is known as a cherry blossom spot and a cherry blossom festival is held in the spring. Under the eyes of the park there are wetlands registered by the Ramsar Convention, Ueike pond and Shimoi pond, and there are beautiful scenery spread by migratory birds, fresh green, autumn leaves, snowy landscapes and seasons. 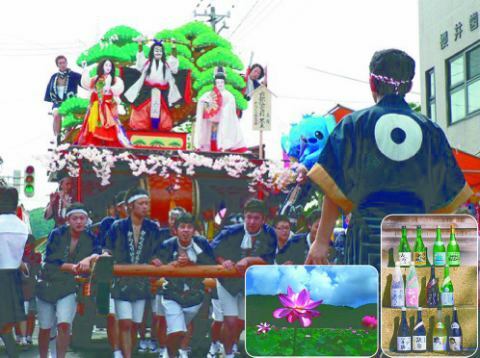 In June, the Oyama dog festival is held, one of the three biggest festivals in Shonai.It is famous for the luxurious "gulped float car" which is said to have started around the festival's bend (matrix). Shonai district there are 18 brewery stores, but four of them are in Oyama.We continue to protect the long history of sake brewing boasting its high quality. 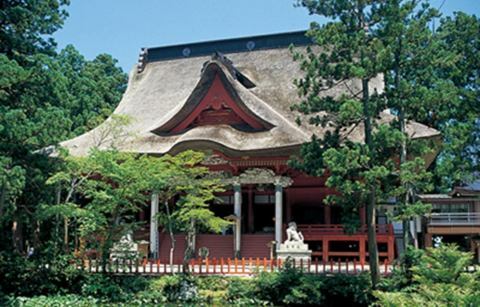 Hatsuyama Haguroyama is located in the center of Dewa Sanzan Mountains, boasting a history of more than 1,400 years. On the top of the mountain there is a Sanzami festival dedicated to Tsukiyama, Yudonayama, Mt. Haguroyama, and there are times when we visit throughout the year. 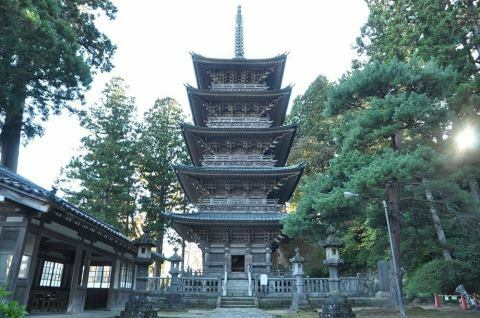 There are 2,446 steps of stone steps and cedar trees followed by the national treasures, five-storied pagoda and Basho's phrase monuments and its name is known as a treasure trove of historic cultural assets. In the Michelin Green Guide Japon, the cedar trees were three stars (highest), the five-storied pagoda and Sanzami festival and Saibaku were evaluated by two stars. ※You can also drive by car to the top of the mountain. Copyright © 仙荘湯田川 All Rights Reserved.